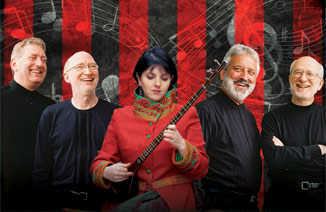 At the concert, the renowned Iranian vocalist and setar player will perform Russsell Hartenberger’s suite of striking Persian Songs by Reza Ghassemi, a deeply moving performance that has been met by standing ovations wherever it has been performed. After the concert, pick up a copy of our new Persian Songs CD at the merchandise stand!! And there is more: Russell’s eccentric Moondog Suite! 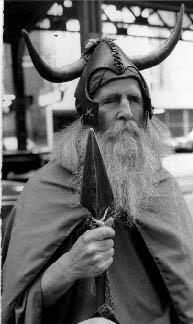 If you are not familiar with Moondog (his photo is below), this is a must-hear with song titles like “Snakebite Rattle” and “Wind River Powwow”. You can read more here.